Writing my goals down has been a deliberate action that I have taken the last eight years. When I look at my spreadsheet from 2010, I laugh because I wasn’t very good at it. My goals were small, they weren’t very specific, and there also wasn’t very many of them. Fast forward to today, and I look at my goal sheet and it looks more like a ten-year strategic plan for a very successful and large organization. And as good as I am in the area of strategic goal setting and accomplishing the goals I have set for myself, there is always room for improvement. A couple of years ago my mentor challenged me to write down my goals every single day. Yes. Every day. He writes them down in the morning and again at night. I don’t do this, although maybe I should. So around a year and a half ago or so, I started doing this. I started writing down my top ten to fifteen goals I have in my life every single day. These goals could be one year, two-year, or even ten-year goals. These goals are not the strategic document that I write down at the end of the year for the following year. That document is much more comprehensive and very specific. I do write down the ten to fifteen overarching bigger goals that I want to accomplish in my life though. The big things. By doing this I have learned that I am much more motivated to stay motivated and accomplish the goals. I am reminded every single morning that I must do this, or take this action or that action, because if I am going to accomplish the goal, that is what is required. I have learned that although I had a very good goal setting and goal accomplishing process that I could be even better than I was. One of the big goals that my wife and I had in 2018 was to buy her a new car with cash. Not a brand new car, but something a few years old. And since we both like really nice cars, I knew this would be an expensive endeavor. When we sat down at the end of 2017 and the start of 2018, we wrote this goal down as something we were going to do in 2018. We didn’t know when we would do it in 2018, there wasn’t an exact date. It really came down to when we chose to do it, and when it made sense based off our income flow of the business. Here is one thing though, I didn’t want to use our money to buy the car. I wanted to use someone else’s money. 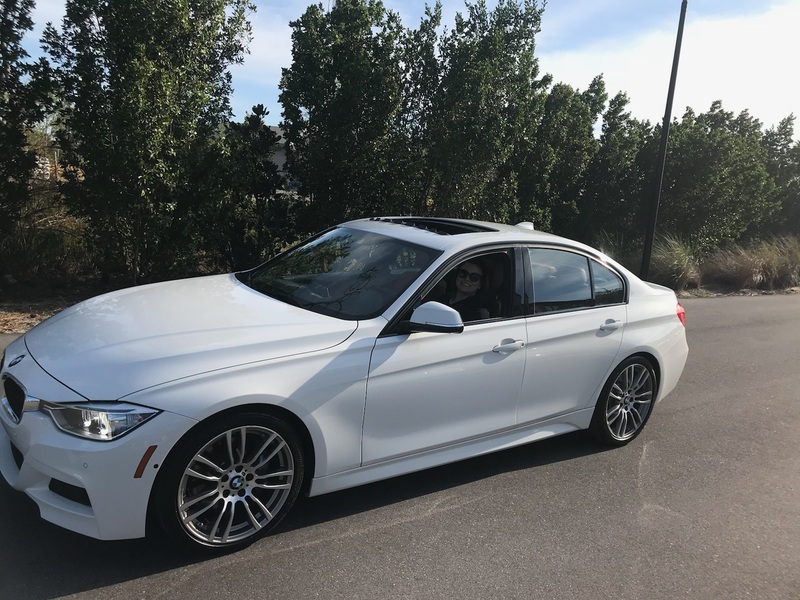 Which required me to get up every single day and make sales calls, follow-up with clients, and find new clients so we could get the money to buy the car. But my wife decided that she did not want a Lexus. Probably because I have one. So the goal changed over the 142 days to just a car. Because we didn’t know exactly what she wanted until the day we bought it. As you can see by the picture I didn’t get what I originally wrote down. I tell you my story not to brag but to encourage you to set goals. You must write down your goals for your life. This is required. Whether or not you choose to write them down every day is up to you, even though I would highly suggest you do. Especially the bigger goals and even the more immediate goals you are going after. This entry was posted in goal setting, goals, personal development and tagged accountability, self development. Bookmark the permalink.